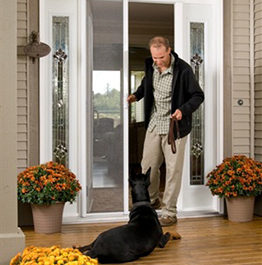 Retractable screen doors are an attractive, versatile and practical option for every household. 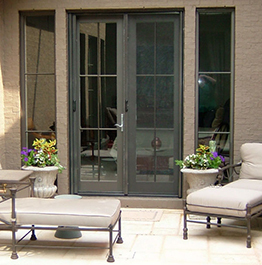 The screens can be used in a single or double door system wherever an even surface exists. 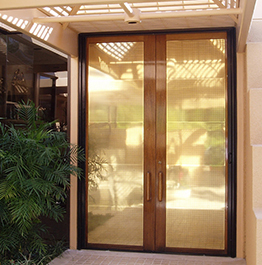 Retractable screen doors come in multiple colours and sizes. There are many options you can include in your screen, such as bug flaps and extra supports for doors that see a higher use.